Hormonal therapy is used often in treatment of advanced prostate cancer as prostate cancer is very responsive to testosterone, which is a natural hormone. Hormonal therapy refers to anti-androgen therapy that in one way or another ablates the effect of testosterone on prostate cancer cells. 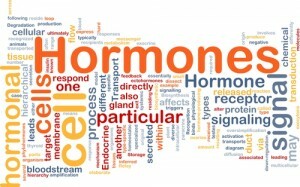 Dr. Shteynshlyuger utilized a variety of hormonal treatments that are custom-tailored to each patient. 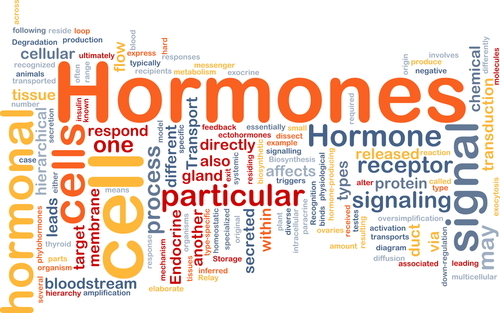 It should be noted that not every patient needs or benefits from hormonal therapy. Typically only patients with advanced prostate cancer or prostate cancer that recurs after treatment are treated with hormonal therapy. Dr. Alex Shteynshlyuger is a fellowship trained board certified urologist with expertise in evaluation and treatment of prostate cancer using modern effective and proven treatment methods. 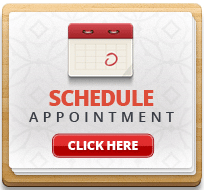 If you or someone you know has been diagnosed with early, advanced or metastatic prostate cancer, make an appointment to take advantage of Dr. Shteynshlyuger’s expert advice.